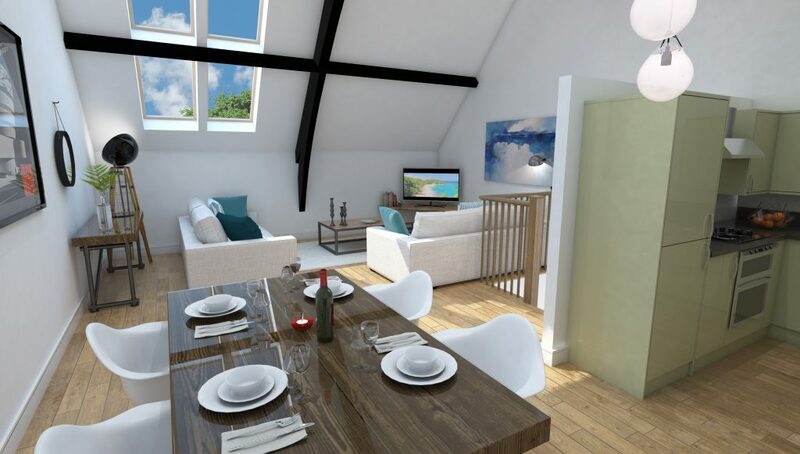 Victoria Gate is an exciting development of six lovingly designed homes – a church conversion creating four beautiful 2 and 3-bedroom homes and two new build 3-bedroom homes, designed and built to exacting standards. This latest development from Griffon Homes is small and tastefully executed. 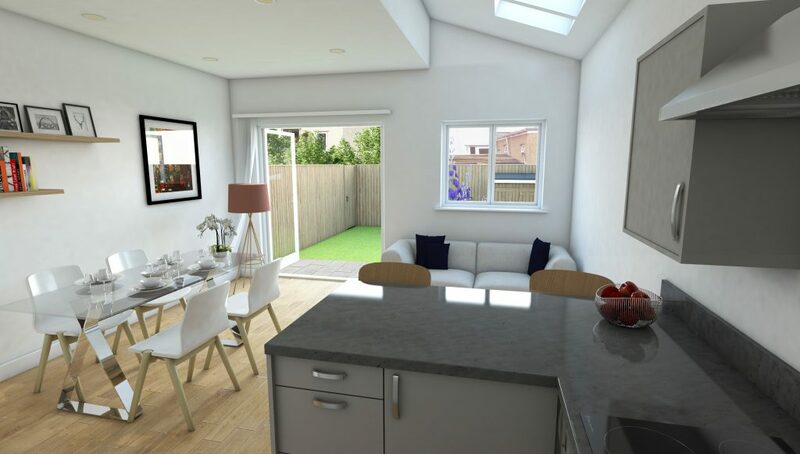 It comes with a top quality specification and thoughtful finishing touches both inside and out. 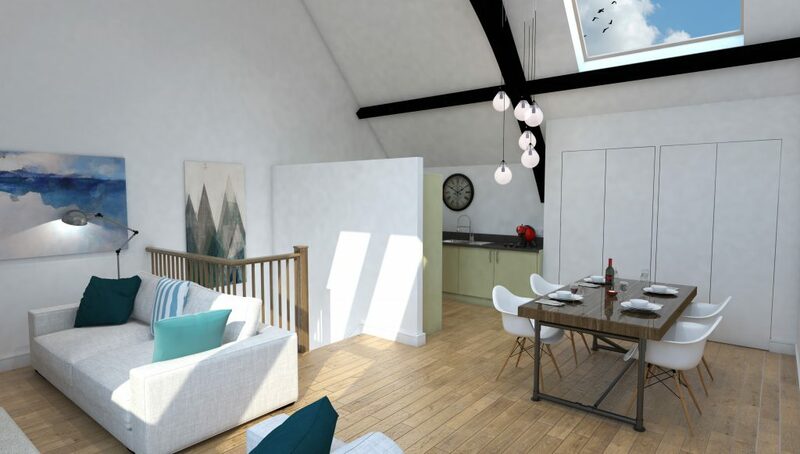 The new build properties include gardens, whilst the church conversions retain the original windows and many of the external historic features. 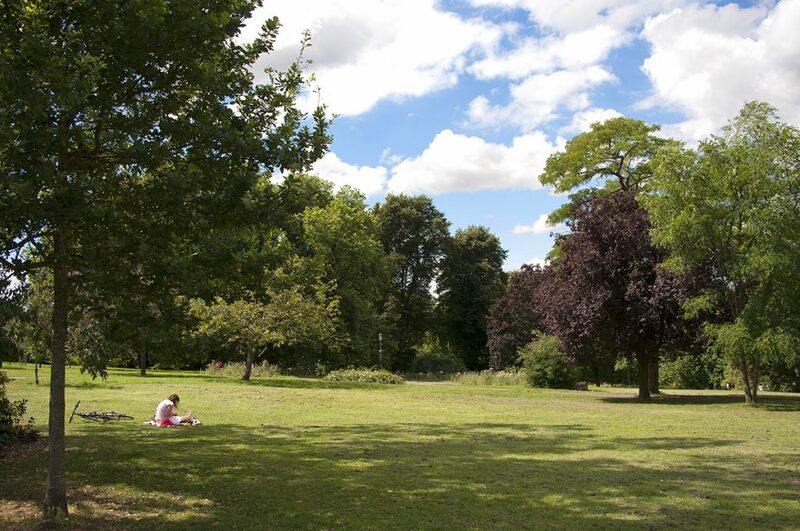 Most of the properties also include a parking space. 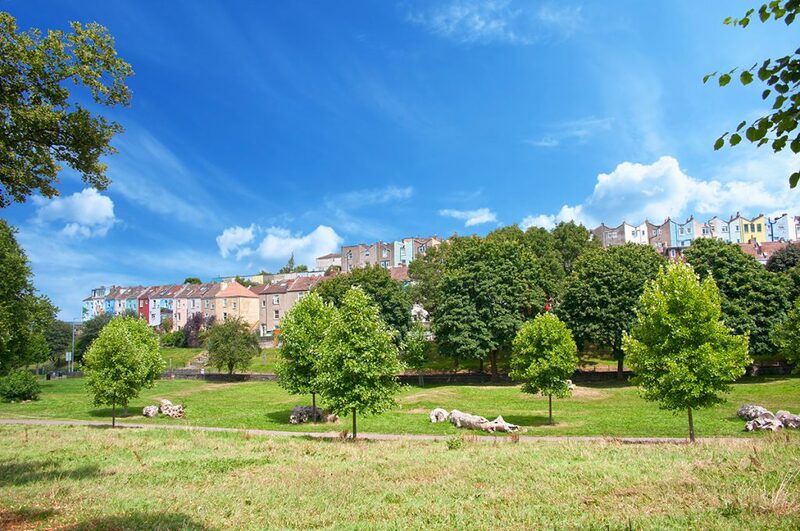 With Victoria Park and the eclectic, creative pleasures of BS3 on the door step, Victoria Gate is set to become one of the choice developments in Bristol. It is anticipated to be ready for occupation late 2016/early 2017.